Formerly known as Rangoon, this bustling city may no longer be the Burmese capital, but it continues to be the hub of economic activity, a hive of intellectual debate and the gateway for international visitors. 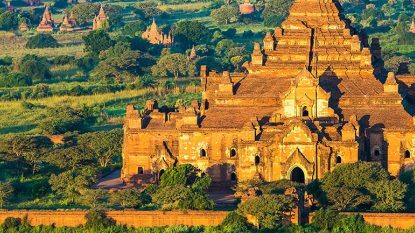 One of Southeast Asia's architectural wonders, in the exalted company of the temples of Angkor in Cambodia and the Buddhist masterpiece of Borobodur in Indonesia, Bagan is Myanmar's headline attraction. Immortalised by Kipling in the 19th century, the city is relatively young at just 150 years old when compared with the ancient treasures surrounding it. 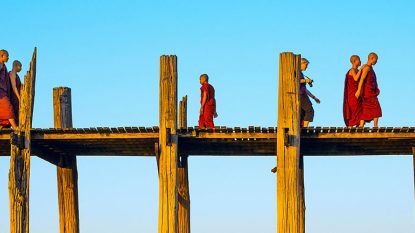 Founded as capital of the Burmese empire in 1861, Mandalay saw the swansong of the last kings of Burma. 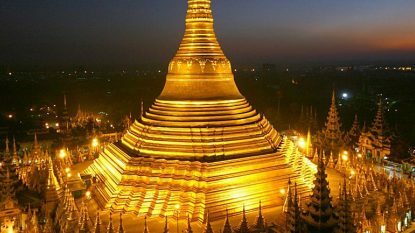 ​Mitany visitors are drawn to Kipling's Burma to see the dazzling Shwedagon Pagoda or the incredible temples of Bagan. 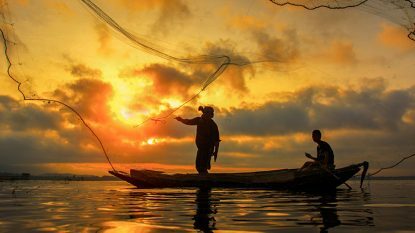 However, beyond the main destinations lie a wealth of cultural and natural destinations that ensure Myanmar can compete wh the diversity on offer in any of the other Southeast Asian countries.